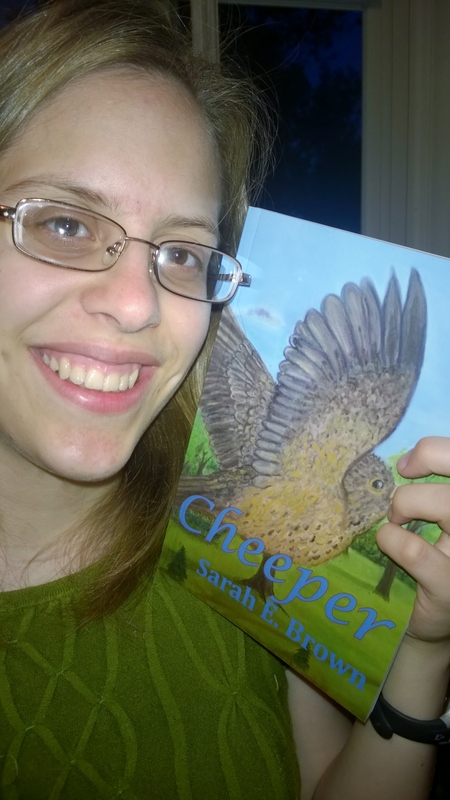 My Copies of Cheeper Have Arrived! I’m so excited! My copies of Cheeper have arrived! It’s really neat to see a digital copy of the completed book, but there’s nothing like being able to hold a physical copy in your hands for the very first time! You’ll find more info about Cheeper on Amazon. Next PostNext Your Orders Have Shipped!